This man needs no introduction as we already know he is the CEO of one of the most notable companies. That’s Sundar Pichai for you. Google is the best company to work for and it’s a dream of everyone to have the tag of Google on our resume. We have seen people in top positions leading them to success in their respective domain, Sundar Pichai’s case is not an exceptional one. Being at the top of the pyramid of a multinational technology company is definitely a story worth going through. With a revenue of 74.54 billion USD, Google is in the race of taking the history-making title of being the first trillion-dollar company. Well, irrespective of which company crosses the line first, there’s something we can learn from the Google honcho’s life. People often ask how they can be as successful as these icons. With that being said, here are some pointers that we can take from Sundar Pichai. People have a common notion that people at the peak of their career take pride into their head but, Sundar Pichai is an exception here. Dieter Bohn at The Verge noted that his simplicity is reflected in his demeanor, highlighting the point that everyone at Google just loves him. From engaging with people on a personal note from going out of the way to supporting them, his colleagues and teammates just love working with Pichai. We can also have a look at the news of a 7-year old asking Sundar Pichai for a job at Google and instead of just ignoring it, the letter caught the immediate attention of Sundar Pichai and he replied with an encouraging note. Isn’t it amazing that such a busy person took his time out to respond to a little girl? 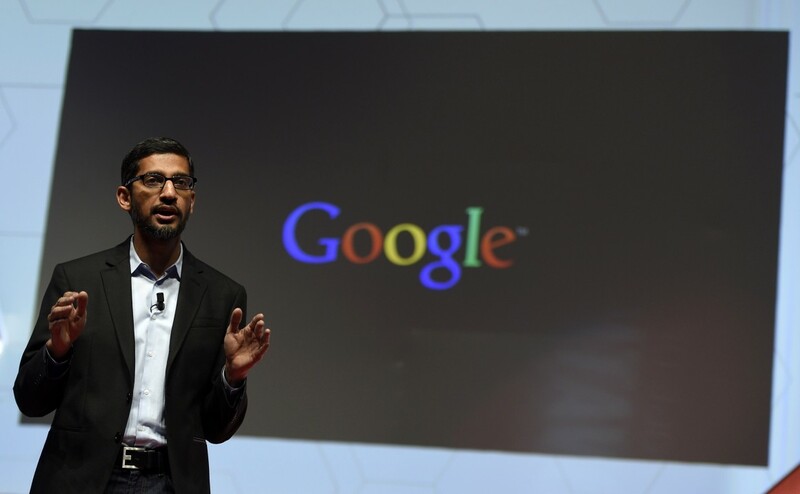 Sundar Pichai believes in smart working and being focused on your goals. Perseverance is what took him where he is today. To reached the top of the pyramid you have to work really hard and have to be persistent in all your approaches. There is no secret formula for success, only sheer hard work will take you there where you want to get. 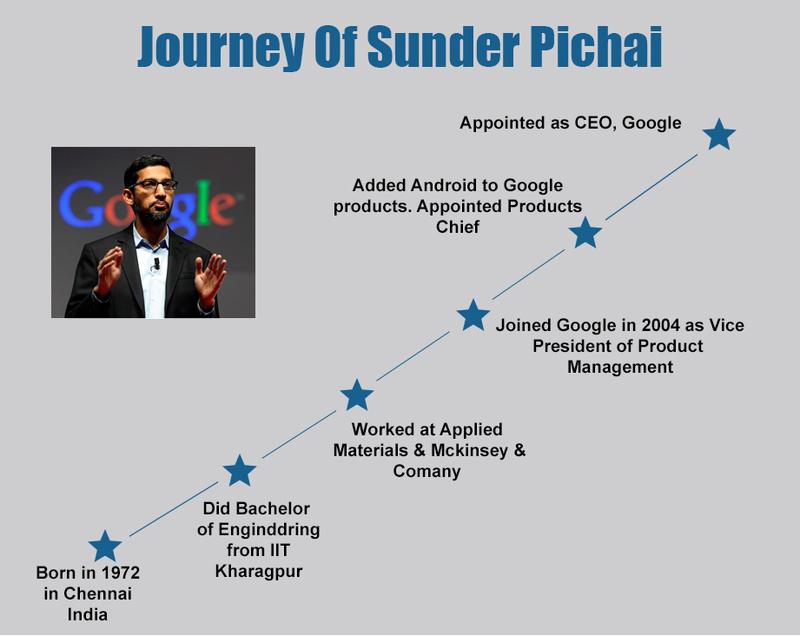 Sundar graduated from IIT Kharagpur in 1994 and joined Google in 2004. The catch is there’s nothing that can make you taste success overnight. In between these long 10 years, he took on some most challenging roles and made sure he delivered spot on and was persistent throughout these years and let his work speaks volumes of him. That’s what he said while addressing the audience at Delhi university. Pichai is all about taking risks, making mistakes and learning from them. This is the digital age and one has endless possibilities and countless opportunities to start one’s own entrepreneurial venture. But, what people fail to realize that failures are an integral part of your success. If you have not failed, then it means you haven’t taken risks. He stated ‘’ One shouldn’t be afraid of taking risks. Even failure is a part of the process, it takes you forward”. Being a prominent search engine, it doesn’t mean that Google has no competition in the market. To be the best you have to go extra than the rest. 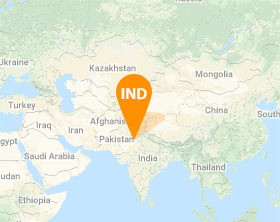 When Microsoft made Bing its default search, Pichai stepped in with innovative approaches to retain customers and worked on Google’s own browser i.e Chrome and cemented its position in the search market share as well in the browser game. Still, if you doubt his credibility, then here are excerpts from the memo of Larry Page, obtained by The Wall Street Journal and it goes like this “As you age, even when you’re still a teenager like Google, you have to work hard to stay innovative. Innovation is messy, a disruptive process, and people tend to be more comfortable doing what they’ve always done with a few minor tweaks” and that explains why Page handed over the control to Pichai. The journey of a thousand miles begins with a single step. Pichai emphasis on thinking big about big problems and one should be ambitious in tackling every problem and that is what would lead you to global companies. One should be focused and incorporate fast decision making approaches. Sundar Pichai exemplifies that if a person is focused on one’s goal, then there is nothing that can stop the person from achieving all the goals. He is an inspiration for young generation trying to find the right path to success. He inspires us all and following his footsteps would definitely catapult our careers. As Android became more popular so the Android App Development Services also become popular. Basically Android is an open source mobile OS and so many hardware manufacturing and technological companies use it and customize it.